Anchor flanges actually contain axial thermal expansion – that is axial thrust in pipelines. The assumed design temperature change is 90 degrees Fahrenheit. The thrust is transferred to the anchor foundation –in which the anchor is mounted. 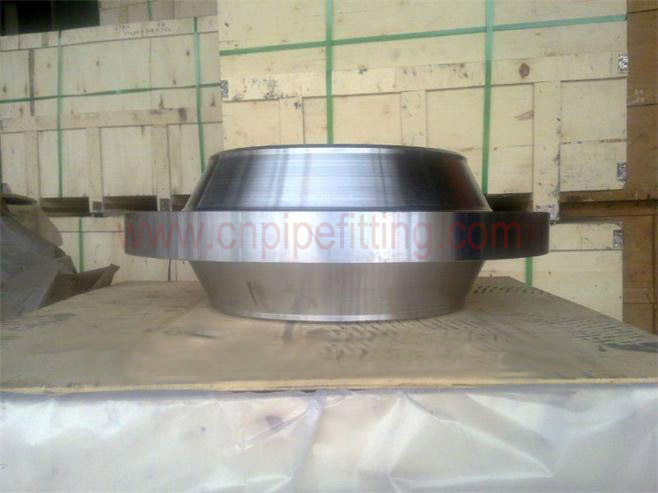 These flanges are used at crossings and points with changes in pipeline direction. 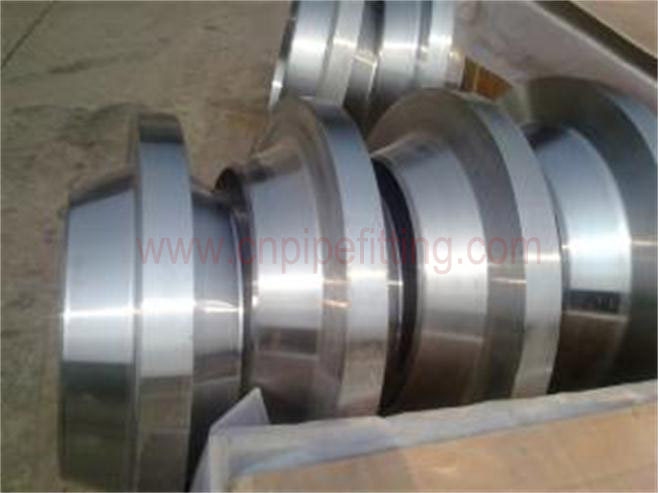 The flanges are supplied with end weld bevels to match the pipeline wall thickness. The most common materials for anchor flanges are SA 105 and high-yield stress such as SA 694, F52, F60, F65 and F70. Size range can cover up to 42”. 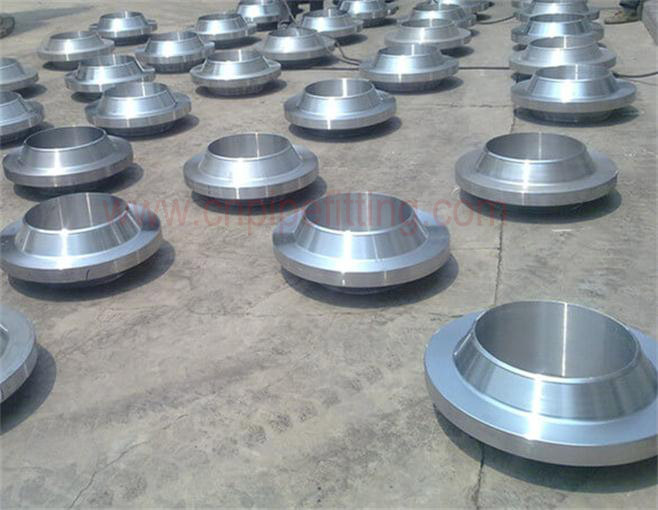 Each anchor flange needs a specific design and calculation in according to ASME VIII Div.1 and to process datasheet supplied by the customer. 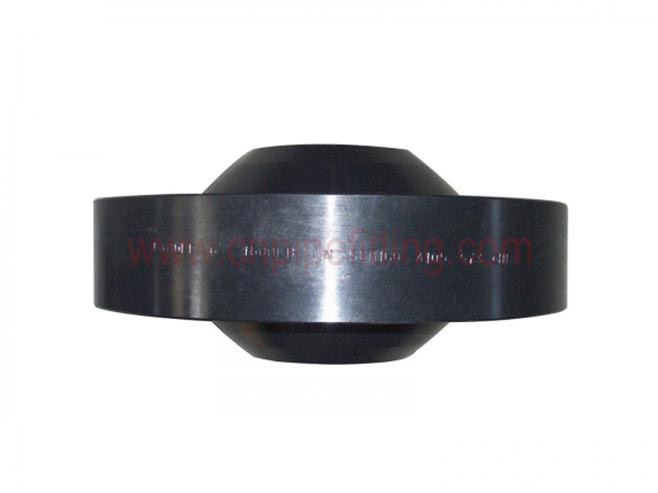 - Anchor Flange data sheet.